First, thank you so much for having a look around the website. It’s a pleasure to have you, and I truly hope you find the information we provide helpful and inspiring! Second, I want to tell you a bit about myself, my family, and where we’ve been. Because once you know our story, you will know where we’re going with all of this. In 2005, a BIG light went on. I started to question the growing number of bizarre chemicals that were in the products my family was using every day. Although we had been eating clean, and buying locally for quite some time, this hadn’t quite translated into personal care and household products yet. So what happened in 2005, you might ask? I had my first baby. Yep. And just like many other mothers, I washed my baby’s hair for the very first time with some super soapy, no-more-tears shampoo. As I was doing this, I wondered if it was gentle enough to use on the most perfect, precious human being in the whole, entire, wide world. So, I did a little digging and was shocked, no outraged, at what I discovered. Like most consumers, I had made a very big assumption. I assumed that if a product was on the store shelf it must be healthy. Do you remember 2005? Me neither. But I do remember that most people were just thinking about opening a Facebook account, Green Beauty blogs weren’t on anyone’s radar, and ‘organic’ was a bit of a buzz word. I started by educating myself. I came to realise very quickly just how harmful most of our day-to-day products are on human health, especially the younger we are, and how certain chemicals were polluting the environment. Back then, I already knew about pesticides and herbicides in our food and water, polluted air, antibiotics and hormones in the meat, dairy and eggs, GMOs and bee colonies collapsing. And now there was another mine field: cosmetics. I was angry, and I felt a call to action. I grew up in the cold Canadian prairies. God’s Country. Saskatoon, Saskatchewan to be exact. 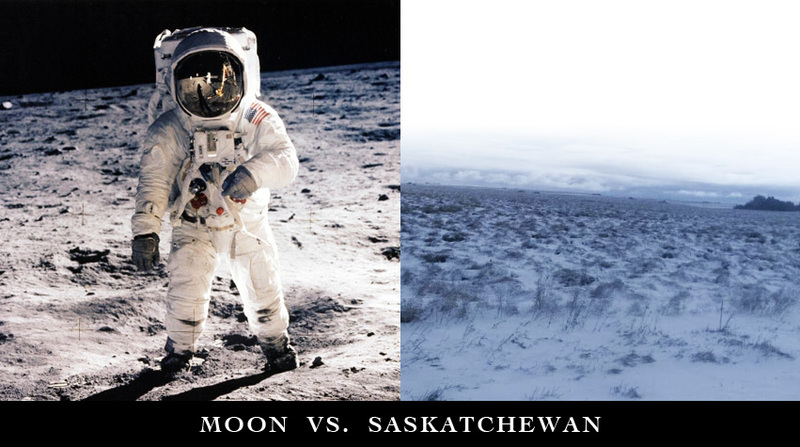 AKA ‘The Paris of the Prairies’ (there’s a song about it) and ‘The Deep Freeze’. In fact, when I was 17 we had the coldest Winter on record, with temperatures recorded as colder than the moon… yes, it’s possible my friends. I seem to recall that the following Autumn there was a bit of a baby boom, wink, wink. 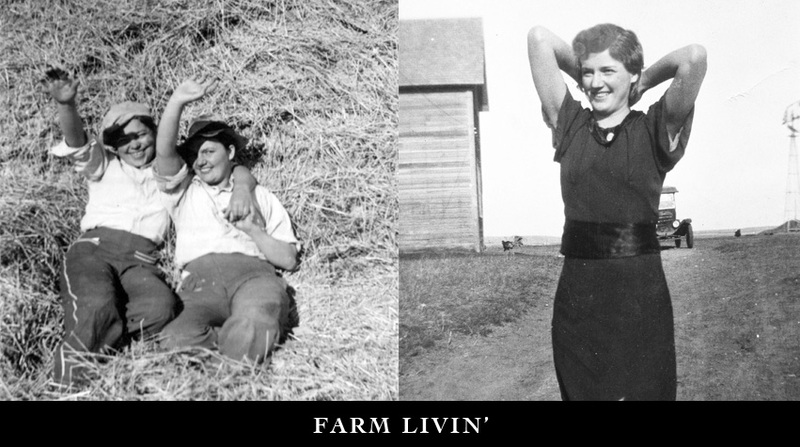 I’m proud to say that I come from a long line of tough and tenacious farm-women. We didn’t have a lot of money, just long winters, creativity and a helluva lot of resourcefulness. Much of what I know about holistic living was passed down to me by my Mum, Gran and Great Gran. Of course, they wouldn’t have called it “holistic living” at the time. I watched, listened and learned. I still do. When I was a kid we made everything “luxurious” ourselves. Some of my favourite memories are of crushing up seeds with Mum for face masks and scrubs, and my Gran pulling out the Shea Butter cold cream from the fridge if I had a sunburn. I would sip tea, and quietly listen to them talk about alternative medicine, herbs, the moon, Wendy’s roses, and planting the garden. I wonder if they knew how much they were teaching me? Probably not, but this is where my inspiration came. I went back to my roots and started experimenting with the old family recipes, which were mostly from memory or written on scraps or crinkly, yellow-lined paper. In 2012, my family relocated from Canada to Australia, where we lived for almost two years. In those two years I made a secret pact with myself that I wouldn’t spend another dime buying toxic products for my family. It just felt so out of balance with my beliefs and hopes for a healthy planet. I made everything from scratch: face cream, deodorant, shampoo, lip gloss, face wash, body butter, sunscreen, bug repellent, the list goes on. I even made laundry detergent. It was fun, rewarding and my small way of Stickin’ it to The Man. 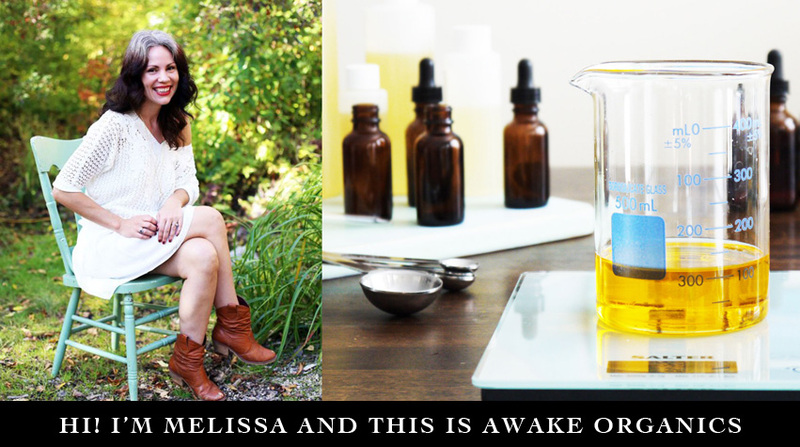 When we returned home in 2014, I started my first organic skin care business, Sweet Living, which is still based in Canada and run by my mum. I had a strong background in graphic design, branding and website development, general computer geek stuff, so everything came together. The line was a blend of old and new, with many of the formulas based on heirloom recipes. It was a hit right out of the gate, but what happened next was a bit surprising. I received dozens of “love letters” from customers who were not only amazed by the results they were seeing, but also wanted to tell me how good my products made them FEEL. Especially when they were feeling a bit down. This was a side effect I was not expecting! Learning about their experiences brought to light the impact that mindful daily rituals can have on our state of wellbeing. My first customers taught me there was potential for a new way to help people cope with stress, anxiety, depression and even problems sleeping. In 2015, the industry my husband had been working in for over 10 years started to decline – abruptly. There were thousands of lay-offs in our city, projects were cancelled and we decided to move to England, where my husband is from, and start over. Within 3 months, we were here. This was an extremely difficult, sad and lonely time for me, and to be honest, I’m still finding my way (tribe) all these years later. But it is getting easier. In October 2017, I officially incorporated Awake Organics, which is born from my heart. Since then our wellness-inspired products have won many awards, inspired people to live their healthiest life, have appeared all over the press and are even stocked by lovely international retailers. Our range is for health and wellness conscious people, who are are seeking natural ways to manage the stresses and strains of modern life, and avoid additional exposure to the chemicals on their radar. I’m really proud of our organic skin care range and Health & Wellness Blog. It embodies everything that I strive for in my own life. Every single product we manufacture is carefully and consciously crafted, using ethical, organic and sustainable ingredients. We buy our ingredients and packaging from UK suppliers, keeping money in the local economy. And we advocate for the earth by using materials that leave little impact. Above all, we love what we do. Our products are alive and, when you apply them with your whole heart and mind, your body will respond in positive ways. I’m grateful for you and your support. Thank you for reading.